Some of the best lodging on lakes in Hayward, Wisconsin! 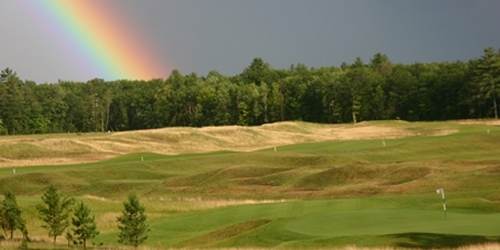 Enjoy golfing, fishing, hunting, and beautiful, scenic views while staying in cabins. With SIX vacation options on the Chippewa Flowage, you will find the perfect lodging for you!